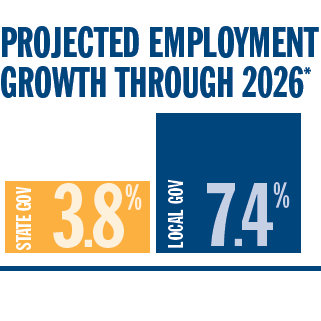 Change management is a top strategy for state and local government employers to adapt to their workforce and hiring needs. 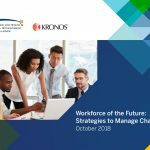 They are modernizing their operations, revamping their hiring practices, engaging their employees, and using social media and updated branding to reach a younger, more diverse talent pool. 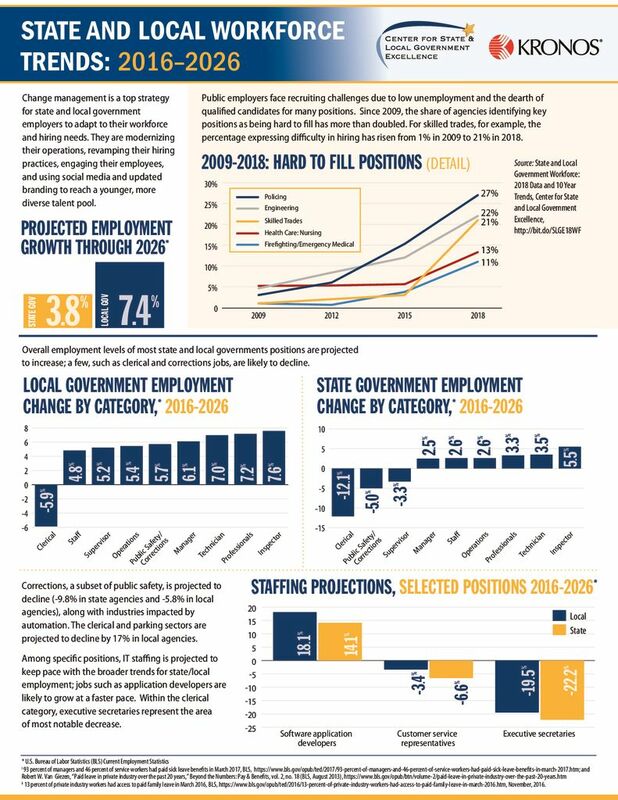 This infographic presents 2009-2018 trends in the types of positions that governments identified as “hard to fill.” It also offers projections through 2026 for projected employment growth overall, employment changes by employment category, and employment changes for a handful of individual positions. 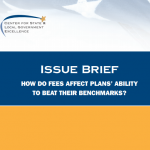 How Do Fees Affect Plans’ Ability to Beat Their Benchmarks?